Now Appearing on the Public Lands Near You! The national forests, national parks, national wildlife refuges, grasslands, and millions of acres of public lands are truly America's wildflower gardens. 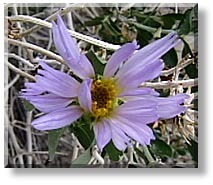 Celebrating Wildflowers- National Wildflower Week in May is an annual event. Throughout the year, many programs feature the important role that the nation's public lands (over 630 million acres) play in providing diverse habitats for much of America's flora. More than 15,000 different species of native plants have recognized from the United States and Canada. Several areas of the U.S. are particularly rich in plant species, including California, Florida, Hawaii and the Southwest. 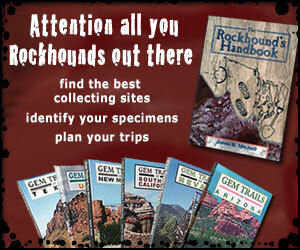 Many new species are discovered each year. Just recently, the Shasta Snow Wreath, an attractive shrub, was discovered in the hills of Northern California. A first step in appreciating wildflowers is to explore public lands. Numerous guided walks, displays, presentations and guidebooks have been developed to aid in public appreciation and interpretation of the values and wonders of wildflowers right under your nose. Educational materials include plant identification books, coloring books and trail guides to highlight the best ways to learn and enjoy our native wildflowers. But please, again, do not pick the wildflowers.